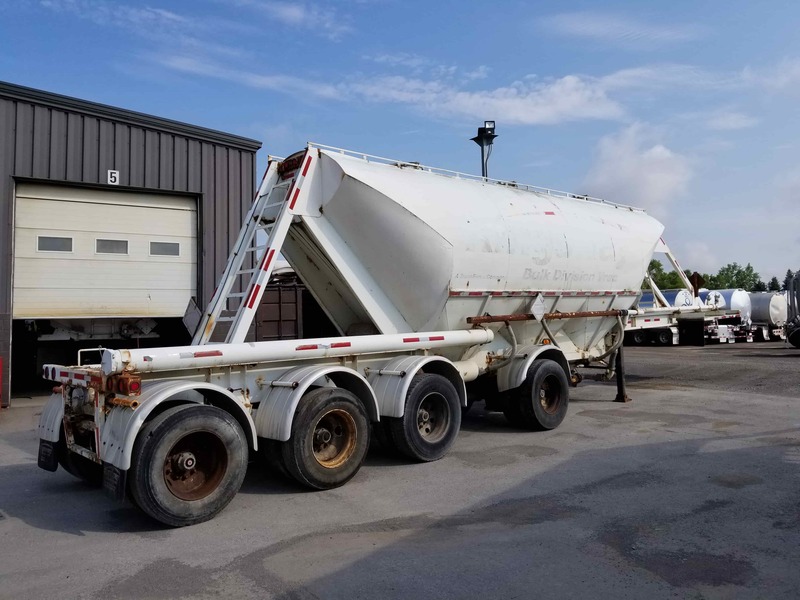 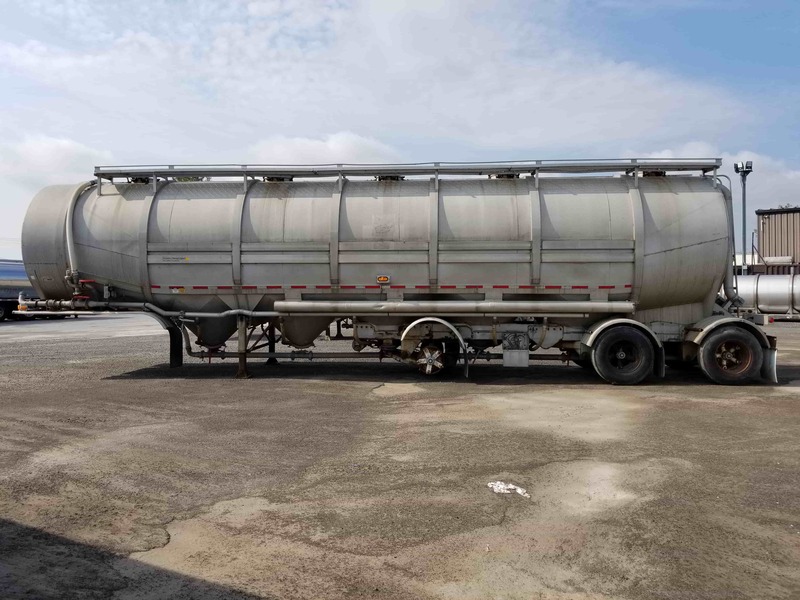 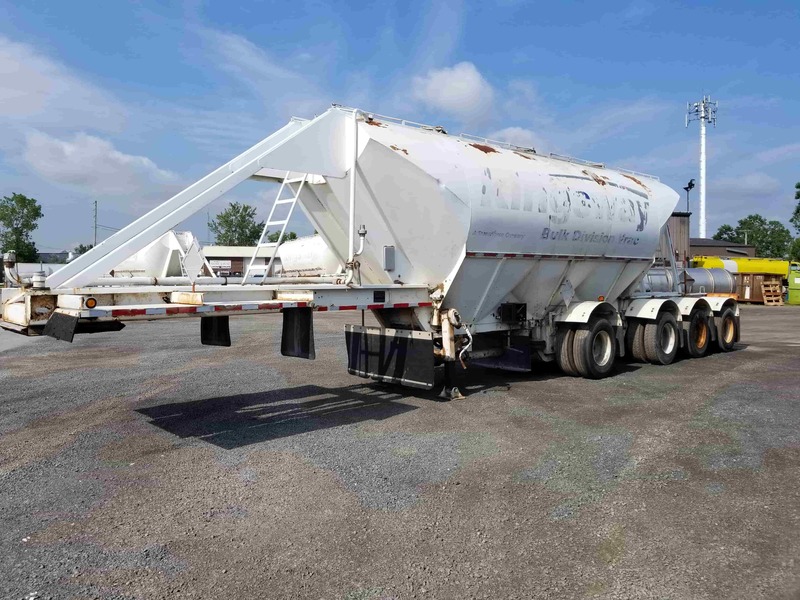 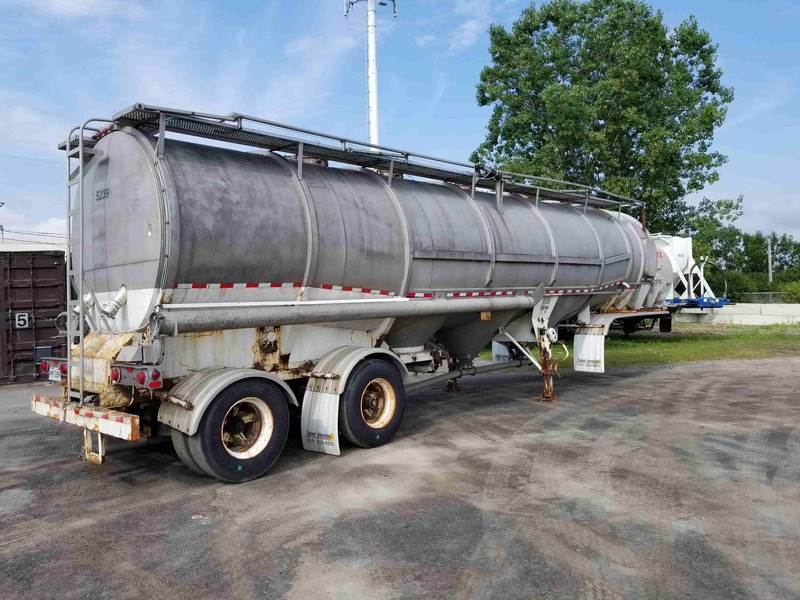 A dry bulk tank trailer refers to a tanker that is used to transport dry goods for example cement, flour, plastic pellets. 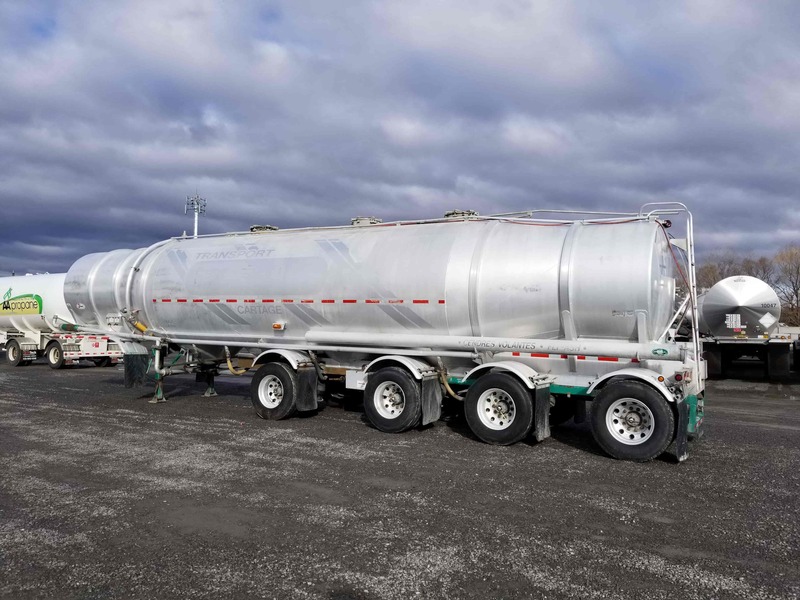 Since these type trailers don't transport dangerous goods they are considered non-code tankers. 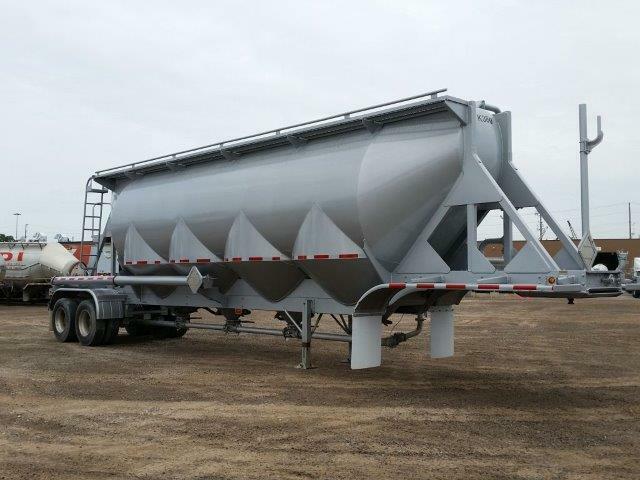 It has an aluminum barrel with 1 or multiple compartments with capacities ranging from 1000 cu.ft. 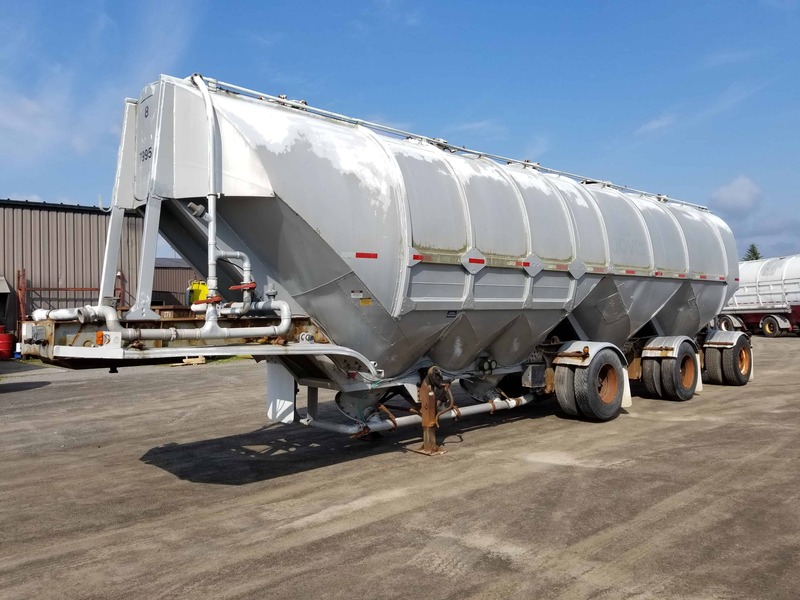 to 2800 cu.ft. 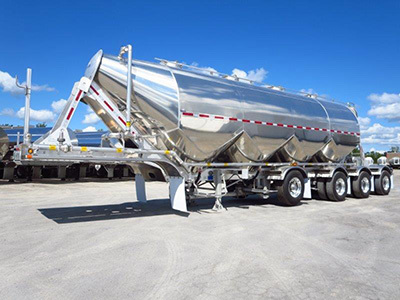 Depending on your needs, you can have 2 to 4 axles or a B-train.